The Halloween Super Show and world premiere of a new Dragonfly Lingo Track! 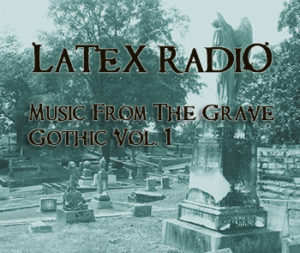 Captain Howdy opens the door to an Alternative, EBM, Industrial, Gothic, Darkwave Halloween. Enter the Captain’s world of Monsters, Devils, Witches, Ghosts, Psycho Killers, Vampires, and Zombies. If you listen to the podcast or any episodes, please feel free to post comments to tell me what you think. I’d love to hear your opinions both good and bad! I’m also looking for suggestions for future episodes of similar themes so please suggest tracks for upcoming episodes too. I’ve received personal comments on FaceBook and e-mail only but would like to get the forums rolling with listener views etc.